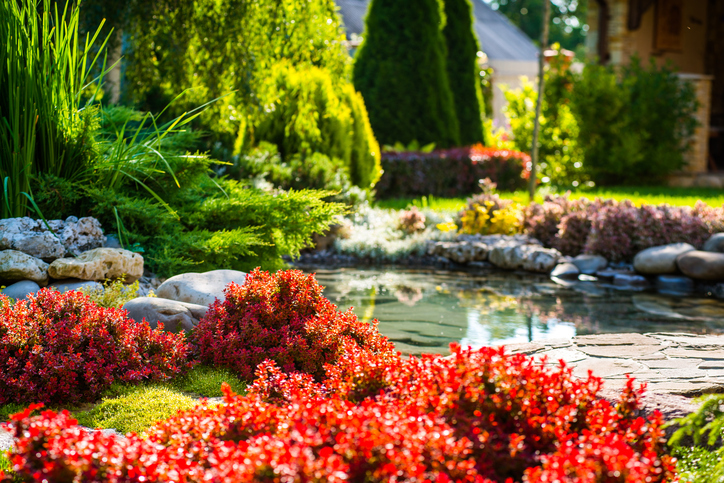 Whether it’s due to overcrowding, a need to make room for more sun, or the addition of a new deck, patio or swimming pool, transplanting a beloved tree, bush or perennial eventually becomes a must in every yard. Yet many garden lovers approach transplanting with trepidation, and for good reason - no one wants to accidentally kill off a prized planting. Here are some tips to make sure your transplanting is a success. Home sellers in 2016 saw the highest profits since 2007, averaging a 21 percent gain, or $38,206, according to ATTOM Data Solutions' Year-End 2016 U.S. Home Sales Report. Sellers in San Jose and San Francisco, Calif. saw the highest gain, at 69 percent, as well as those in Santa Rosa, Calif., at 52 percent, Los Angeles, Calif., at 49 percent, and Seattle, Wash., at 48 percent.